The WHMSonic control is web-based and will work with any browser or computer system. WHMSonic Auto DJ is a unique cPanel Plug-in that allows you to set up an unlimited number of DJ's, provide each their own username and password to connect your stream. WHMSonic detects when a live DJ connects and will automatically switch from auto DJ to live broadcast. If timed right, the listener does not detect the stream going live! When the DJ is finished, they simply disconnect (stop encoder), and WHMSonic will automatically go back to the auto DJ and wait for the next DJ! On 4/8/2013 My Auto Dj has fully updated all of our Sonic Servers to the latest version 2x which brings several new features to the popular WHMSonic Auto DJ System including amazing new technology and scripting which is promised to deliver only the highest quality sound to your listeners. The DJ Manager allow you, the stream owner to create a unique username/password for each of your dj's, which they will use to log-in to your WHMSonic server and take over the broadcast. WHMSonic's unique xFade feature will detect when a live dj connects and will automatically switch from auto dj to the live broadcast. When the dj is finished, they dis-connect and the system will go back to auto dj until the next dj connects! WHMSonic makes it EASY to embed a flash player into your website, blog, forum, or any other web editing software that ;allows you to edit the <HTML&gtofthesite/page. 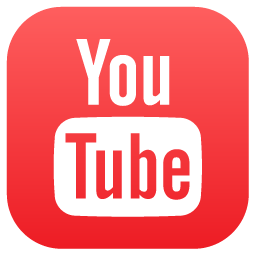 Users need only copy/paste the provided code into their source code (just like a You Tube video), your listeners will instantly hear your stream when they visit your website. 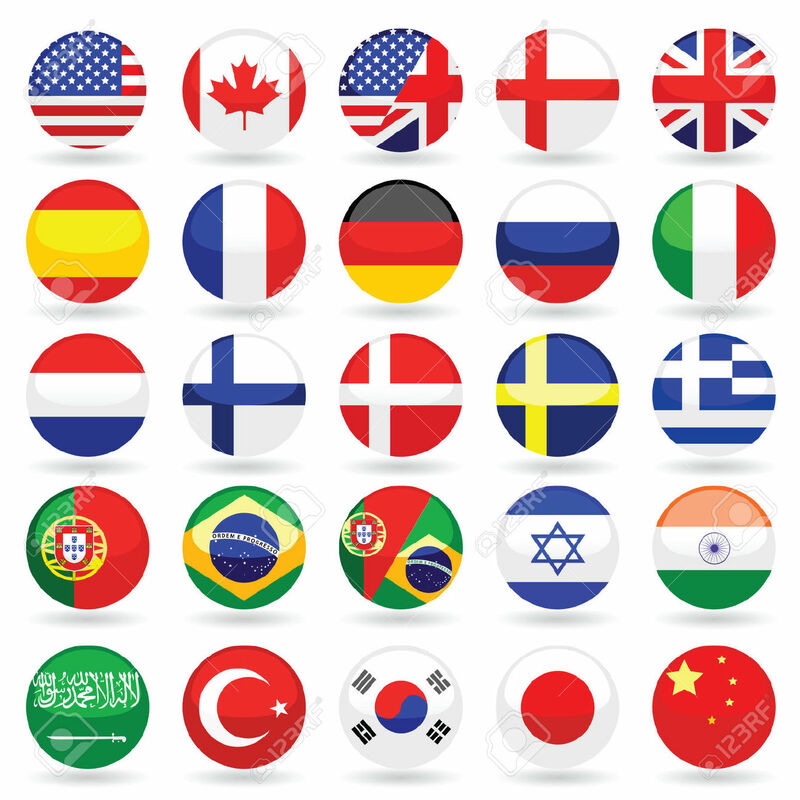 WHMSonic now includes 15 different languages, the user need to only make the change to their preferred language, WHMSonic will remember the change and automatically use the selected language whenever you return to your control pane. WHMSonic is a popular WHM/cPanel Plug-in - Use the Auto DJ 24/7, Create Unique Login's for all of your DJ's - WHMSonic Switches from Auto Dj to Live Broadcast Automatically! You'll also be provided with complete media player links such as Windows Media Player, Real Player, I-Tunes, WinAmp and Quicktime. Stream in either MP3 or AAC+ format with a few simple clicks! All WHMSonic Packages include a Free cPanel Web Hosting Account! WHM Sonic can detect when a remote source, such as Sam Broadcaster or Win Amp connects & will automatically switch using it's xFade system. You can add as many DJ's as you like, give them their own passwords & ports to log in with. manage all your Dj's with WHM Sonic's unique xfade option - great for live broadcasters that switch from auto dj to live dj often. 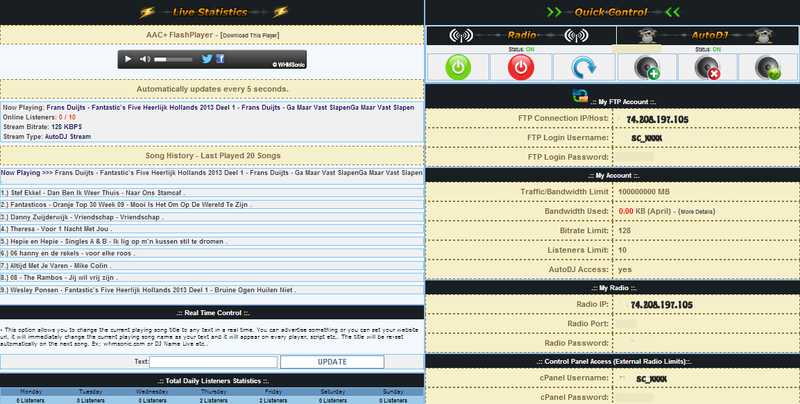 You will need some type of broadcasting software to create your internet radio and/or DJ Streaming service(s). 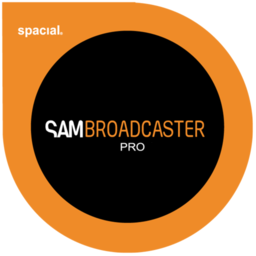 We highly recommend the SAM Broadcaster Pro software. We use this software ourselves and find it to be one of the best broadcasting programs on the market. The SAM Broadcaster software is the only setup help we provide. We offer tech support for SAM Broadcaster and will help you set everything up.